Texture is backTexture is an important element in landscaping design. 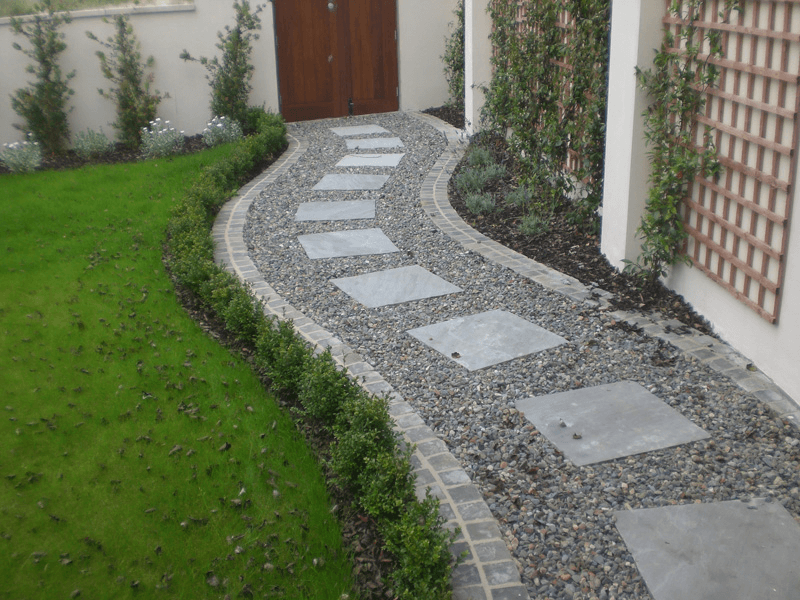 It is that landscaping component that invites a person to look and touch something in the garden.This year, this will be evident in lawns through textured paving. Smaller, textural outdoor flooring materials will be highly popular. Cobblestones, for instance, are expected to be used in more interesting ways. Landscapes may also showcase smaller tiles of different shapes, mixed in linear lines. You should also consider paving designs of this type if you’re embarking on a pool reconstruction project as well. 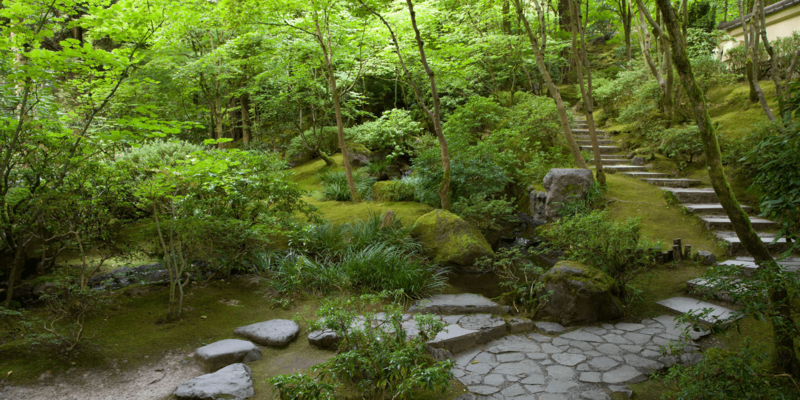 Aside from cobblestones, raw and finished concrete will be recommended by many landscape designers, too. 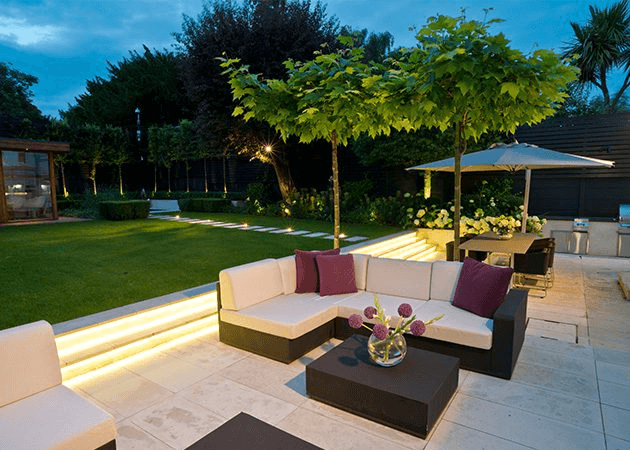 Increasing outdoor life with strip lightingLED strip lighting or ribbon lighting are excellent for any outdoor garden. They offer a clean, continuous line of lighting that can give your landscape a sleek, modern look. When installed under steps, seats and bench tops, LED lighting gives your outdoor space a spectacular and warm atmosphere. Fire pits are becoming the normIf you want to have a yard that can also function as an entertainment area 24/7, make sure you have a fire pit. 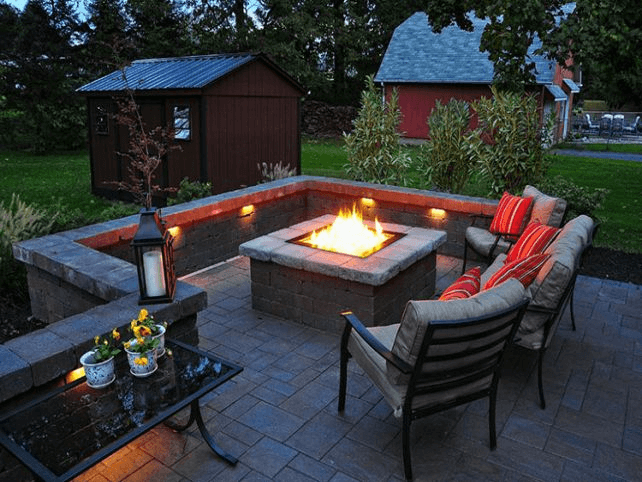 This is a trend that will continue to be popular this year since many property owners want to enjoy the outdoors at night and during the cooler months.With a fire pit, you can be sure you stay warm even when it’s cold outside. It also works great as a centrepiece in your landscape. If designed and constructed properly, you can use this feature as a coffee table as well when you don’t have to light a fire. Edible gardensOne of the trends in gardening that never seems to go out of style is growing edible plants. It’s an amazing way to save money and get more out of landscape gardening. You will also be sure you will be eating and serving dishes and snacks made of healthy, organic, and chemical-free vegetables and fruits.Having an edible garden will also introduce more bonding time with your family. You can get your kids to help you with planting the seeds and cultivating them as they grow. Everyone will have fun as well during harvest time. And of course, the whole household will love eating fresh fruits and veggies and all the dishes you can make out of these ingredients. Nature-focused landscapeFinally, this year, more lawns will be more in tune with nature. Landscape designers aim to do this by designing a lawn that small creatures will find friendly and attractive.This means seed-producing and berry-bearing plants such as oak trees, dogwoods, and smaller shrubs will take centre stage. These plants will attract a variety of birds, plant-friendly insects, and other smaller creatures to your outdoor space. If you love hearing birds chirping and singing early in the morning, or you simply want to see more animal life in your lawn, make sure you have a landscape design with nature as its focus. Landscaping contractors can help you choose the perfect design for your home. With the right service provider, you won’t even have to choose just one style or trend; your landscaping partners will integrate all these elements to help you have a design that highlights your personality and lifestyle.